/ Sermon Prep In the Car? Sermon Prep In the Car? OK, I need to explain. I don’t do any reading or looking in books, but I work through sermons. Sometimes I will just take a text. Sometimes I will just take a theme. You know the GPS System is a constant companion. It tells you where to go AND how to get there. You see the GPS system knows that you are still going to the same destination, but you decided to take a little detour. You see the route travelled may not be the best, but as long as you got that GPS system that knows how to make any mistake, bad turn, or messup into just another route to the same place. Somebody know about a GPS system that God gave us. You see, God has already programmed the destination into the System. We know we are bound for the promised land. We are on our way to the New Jeruselem. Somebody know they headed to Beaulah land. And the Holy Ghost is leading us to that place. But sometimes you and I mess up and deviate from the plan. The Holy Ghost simply reminds us that God is recaluclating the route. It was the same GPS System that David had…He got messed up with Bathsheba…But the Holy Ghost said, Recalculating route…And David became a man after God’s own heart. 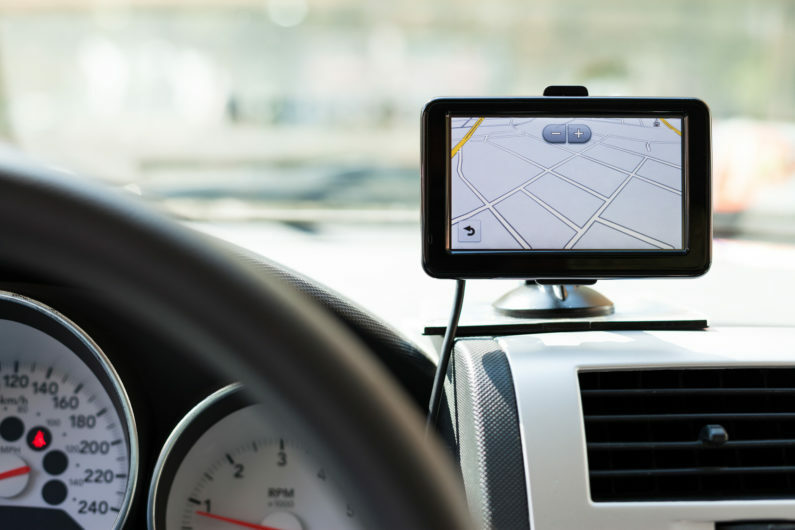 It was the same GPS System that Paul had…He went to persecute the saints…But the Holy Ghost Said…Recalculating Route…And Paul wrote a good chunk of the New Testament. Today, why not preach in the car and see what comes.